DividendMax»Company Coverage»Country:United States»Exchange:New York Stock Exchange»Sector:Financial Services»Company:American Express Co.
American Express is a diversified global financial, network and travel services company, providing charge and credit cards, travellers cheques, financial planning, travel, investment products, insurance and international banking. The company also ranks as the world’s leading issuer of commercial cards for business-related expenses. 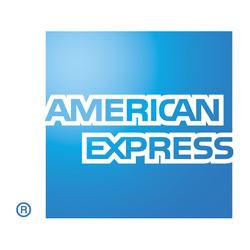 "American Express is a global service company that provides customers with access to products, insights and experiences that enrich lives and build business success." After a number of years of holding the dividend, it is now forecast to increase over the coming years.